The GTH is western Canada’s newest, fastest-growing inland port authority. We’re strategically located, logistically superior, cost-effective – and here to help you succeed. Doing business with us is fast and easy. As an autonomous and self-governing authority, we oversee all stages of development and regulation. This means a single point of contact for you at every stage, from concept to operations. Our streamlined approach moves efficiently through development, permitting, and operations. We work to understand your business and customize a solution to reduce costs and provide a higher return on investment. We’re supportive and engaged with clients, through the entire process. Reach 60 million consumers within a day’s drive of the GTH, and over 270 million within two days. Centrally located between Canada's largest sea ports, the GTH is ideal for companies requiring quick turnaround and efficient transportation to markets across the globe. Use our integrated rail intermodal and highway infrastructure to reach customers and optimize your supply chain network. The Asia-Pacific Corridor Initiative aims to build the world’s best transportation network for global supply chains between Asia and North America. Our central proximity to major distribution points in North America has made us a key partner in this initiative. 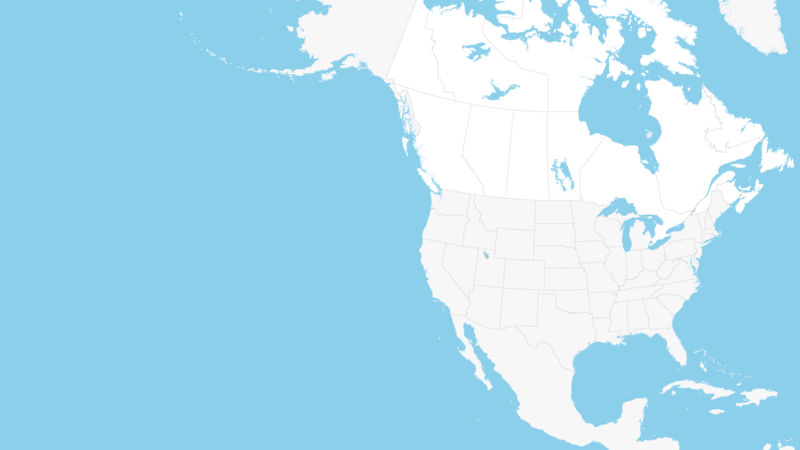 Our location also provides enhanced shipping efficiency from Asia to North America: Vancouver provides shorter shipping times to and from China than Los Angeles. 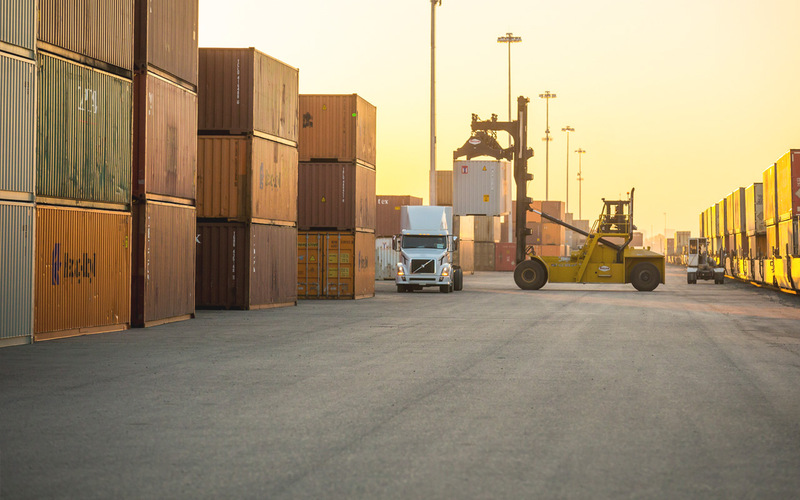 In an environment where the movement of goods is timed to the minute, the GTH is designed specifically to meet the needs of heavy-haul transportation and logistics operations. 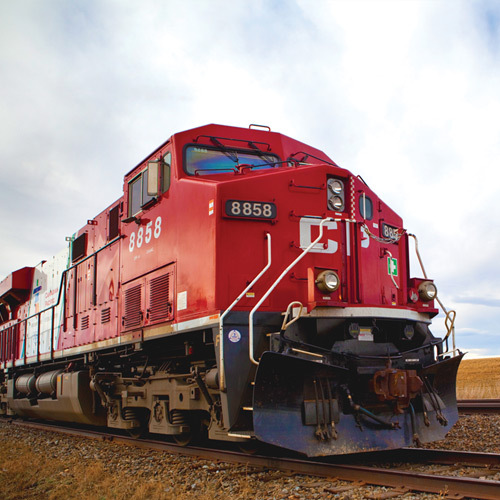 Direct access to the Canadian Pacific Rail's (CP) mainline, connecting Vancouver, Toronto, Montreal, Gulf Coast and Great Lakes ports and Midwestern U.S. trans-shipment points. We're home to CP's new intermodal yard, which has the capacity to expand to up to four times its current size to meet future demands. Our extra-wide, double lane roadways are tailored to be easily accessible for even the longest combination vehicles, ensuring high volume and velocity of truck movements. Deliver more with less – trucks, fuel, and emissions – and keep the cost of goods affordable for your customers. 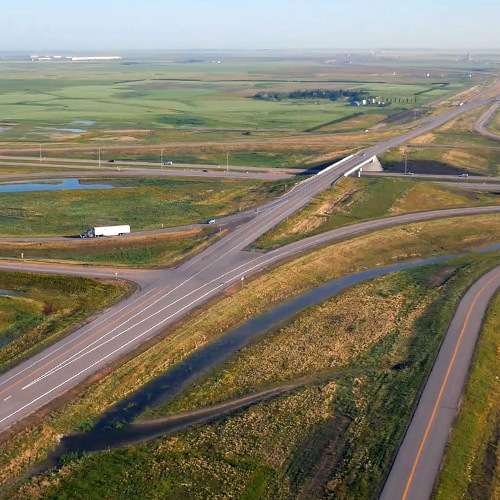 Access to two national highway system routes: the TransCanada Highway runs West and East between the Pacific and Atlantic Ocean coasts; and Highway 11 runs North and South and connects to the Yellowhead Highway. Trucking connections to all major networks into the United States and Mexico. 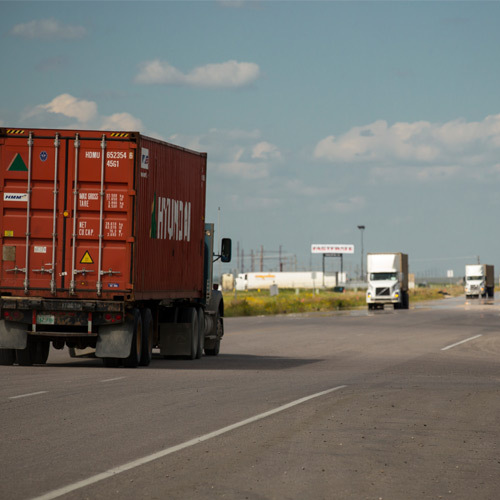 Our location provides free-flowing highway access, compared to the severe bottleneck of urban ports. The GTH offers the most competitively-priced industrial land in Western Canada. Our property solutions are customized, cost-effective, and get you to market faster. We focus on community, collaboration, and facilitating unique synergies between our clients. Brightenview is a Saskatchewan-based international business development company. CP Rail mainline access at the GTH connects to seaports and key North American markets. CFF offers cross-dock and LTL transportation solutions to major Canadian centres. Regina's curbside recycler processes 50,000 tons of materials annually at the GTH. Specializes in third party logistics, warehousing, packaging and distribution services. They operate in six Canadian locations, including at the GTH. Canada's largest food retailer supplies some 250 stores from its distribution centre at the GTH. Morguard is a leader in Canadian real estate services, offering warehouse space for lease and industrial land for development on the GTH footprint. SaskPower intends to build and operate a new logistics complex at the GTH. Imports and distributes product to outlets across Saskatchewan. Container storage, drayage, transport, maintenance and handling services. Offering truck and trailer repair, parts, leasing, and a wash bay.